CAT 2017 Result has been announced on 8th January’18. CAT 2017 Result is declared and the score in the Common Admission Test (CAT) 2017 will be used by top B Schools in India for the MBA Admissions. Candidates can find that the CAT 2017 Result indicates section wise score and percentile; they can check their scores on the official website. IIMs will publish the list of shortlisted candidates soon. But, candidates can use the percentile and scores mentioned in the scorecard, for applying for the admissions separately in other top colleges, other than IIMs. Download Score Card: After checking result, download and print the scorecard and secure it for the admission round. · Name of the Candidate, gender, date of birth, category, contact details and registration number/ User ID. 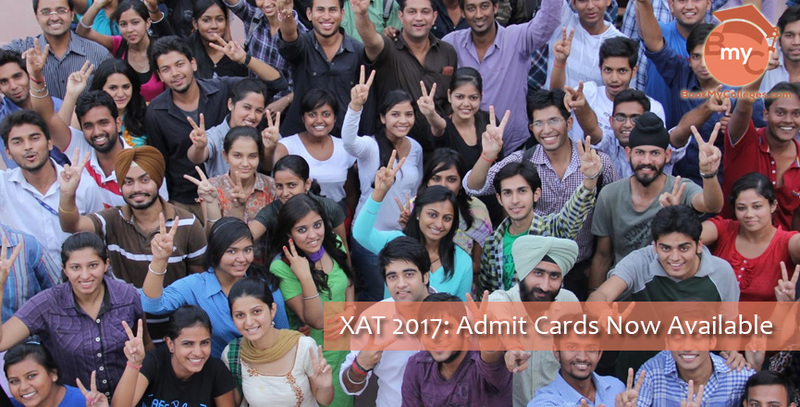 CAT 2017 Result Percentile– Percentile shows the relative position in the CAT. As there were two slots in the exams, the scores are scaled to adjust scale difference, session and location and was announced on 8th Jan’18. IIMs Shortlisting for 2018-20: List of shortlisted candidates are likely to be announced from the last week of January. Apart from CAT 2017 result, academic record, work experience will also be considered for shortlisting. Cut-off score will vary depending upon the institute. 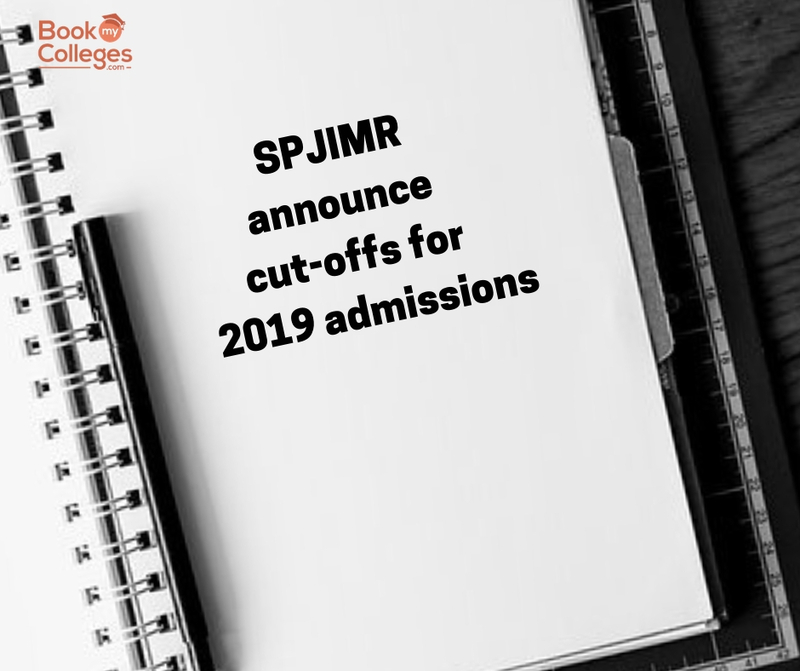 This cut off indicates the minimum percentile required for getting shortlisted by IIMs and other top B-schools. 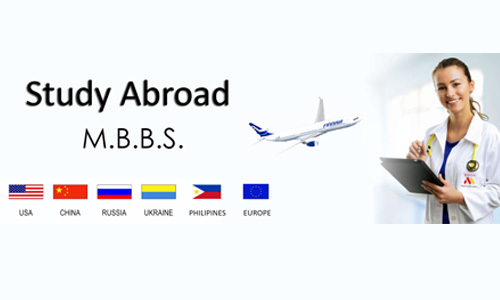 MBA Admission based on CAT 2017 Result: You might have already checked your CAT 2017 result and you have the scorecard and percentile with you. Now, you won’t be required to apply for IIMs. 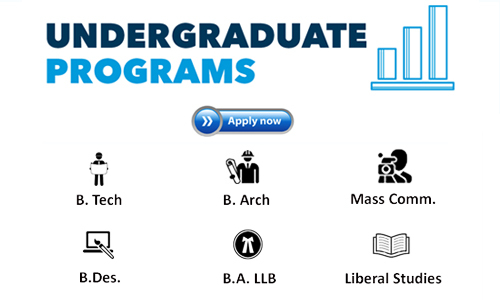 However, you need to apply to the other B-Schools which invite MBA/PGDM and other Management programs applications. Apply for the Management Admissions for the session 2018-20 as per the dates announced by various colleges. Keep the Documents ready: At the time of counselling you will be required to present various documents that will prove your eligibility. 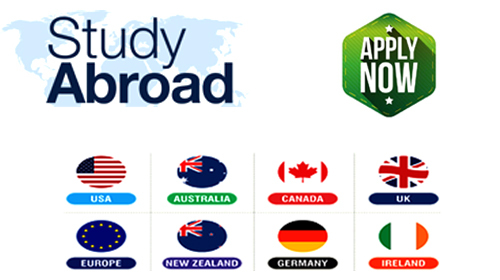 You need to check with the specific requirements of the college before the counseling. But, in general, there are few documents which every college asks for. Be ready with the original and attested copies of marksheet and degree certificate, documents for final year candidates, if still pursuing graduation and reservation and category related documents. Next level of selection: Keep checking the individual websites of IIMs for the list of shortlisted candidates. The criteria for shortlisting varies for individual IIMs and Each IIM will send will directly send the interview letter to the shortlisted candidates.